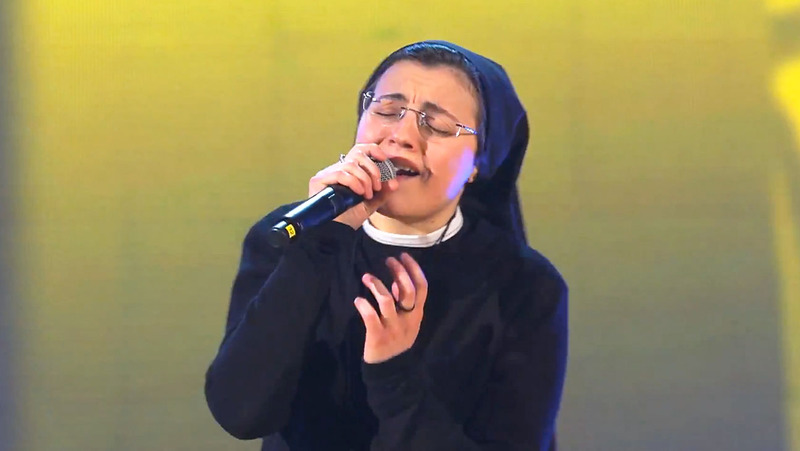 Italy’s “The Voice” singing competition had an unlikely contestant, 25-year-old nun named Sister Cristina Scuccia. The nun gave such an incredible performance, it shocked the judges when they saw her! Sister Christina ended up winning the competition! How awesome is that?! If you liked Sister Christina’s singing, Share this with your friends and brighten their day!